Seaquest Roll 'N Pleat is an unique, vinyl upholstery fabric from Nassimi. 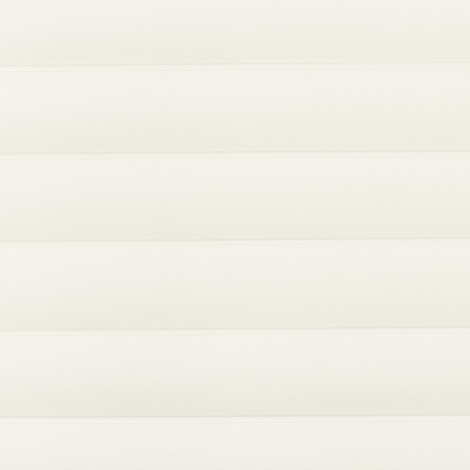 A part of the Trivantage® Breeze Collection, this marine vinyl features a pleated design. Color-matched with the traditional Seaquest line, Roll 'N Pleat gives the same marine-grade performance benefits. 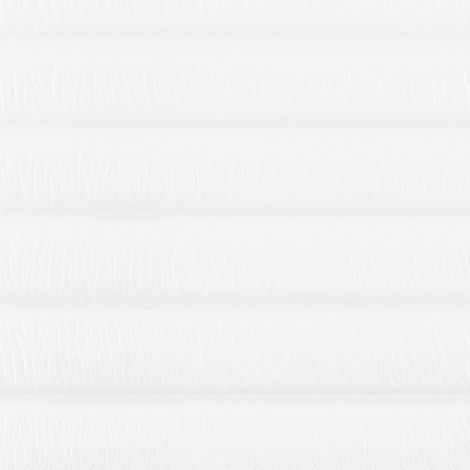 The marine upholstery fabric is made of PVC-coated Poly Rayon for mildew repellence, water resistance, and durability. Use Roll 'N Pleat as an insert in boat seats, a trim on interior cabins, marine cushions and boat upholstery, outdoor furniture, and general upholstery functions. Provided here in White Ice.